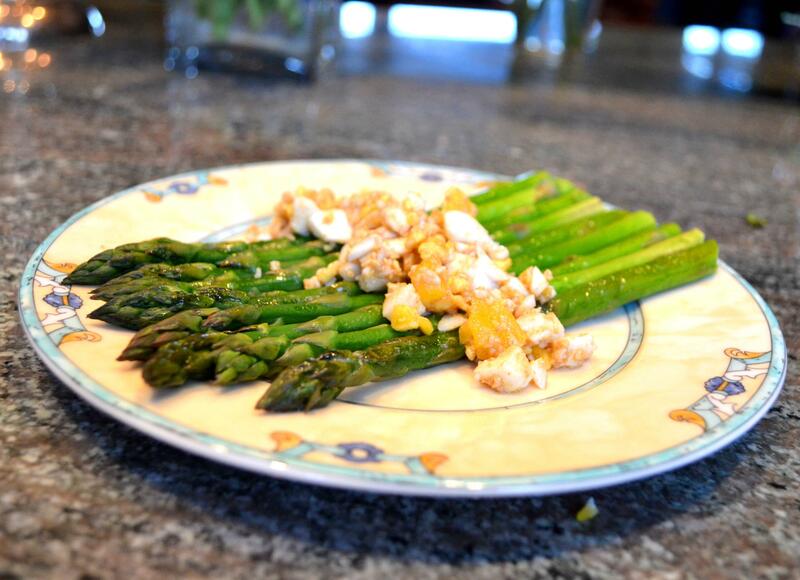 If Easter is a holiday you celebrate, then you’re probably planning on serving or attending an Easter brunch. And you know what makes Easter brunch better? Serving an Easter cocktail? What is an Easter Cocktail? What makes a cocktail an Easter cocktail? 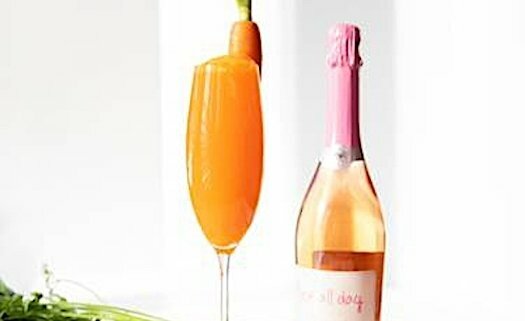 Well, we really weren’t sure, until the makers of Rosé All Day sparkling wines sent us their version of an Easter Mimosa. It was one of those “aha moments” that had us rolling on the floor laughing at the clever schemes marketers will pitch. 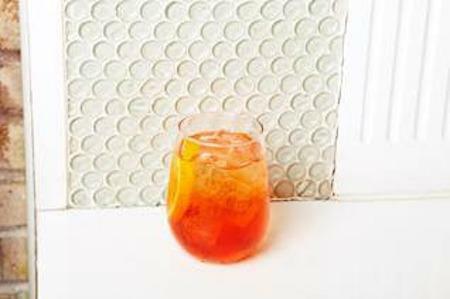 The drink is a flute of day-glow orange liquid with a nubby carrot shoved over the glass. Yes, that is indeed an Easter cocktail. But was it a drink only a bunny could love? The answer is: try it! 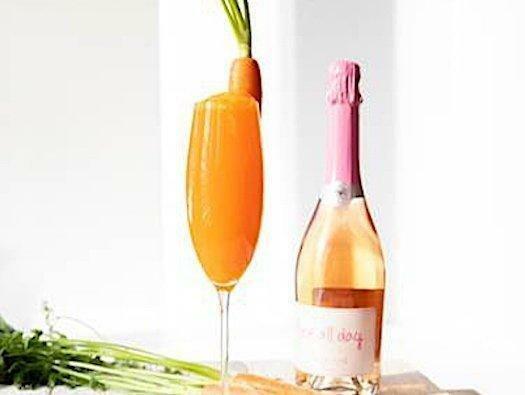 Despite how ridiculous the concept may sound, a carrot Mimosa is an alluring afternoon sip. I will say that our team insists on one slight modification. Skip the carrot jammed onto the rim of the flute. A garnish that serves no other purpose than to poke you in the eye, it has none of the appeal of a celery in a Bloody Mary and it is a vegetable best left in the refrigerator. But is it an aphrodisiac? As a matter of fact, this Easter cocktail does indeed contain aphrodisiac properties. (You knew I’d get to that eventually.) 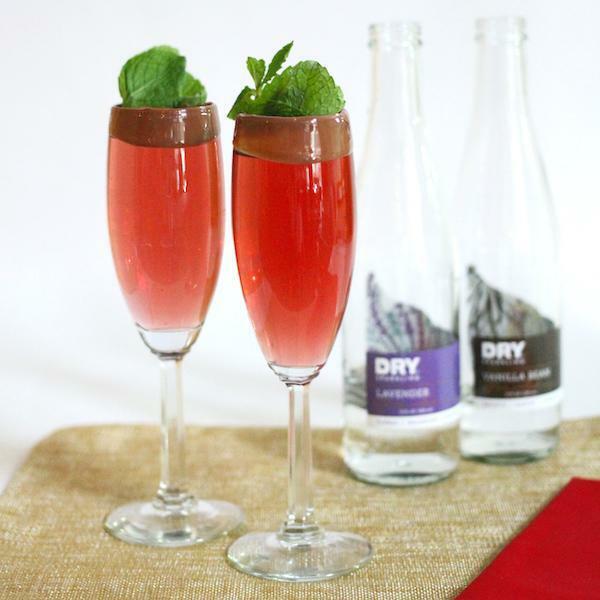 Of course, the simple fact that the drink is comprised of more that three quarters sparkling wine, it has to fall into our list of potential aphrodisiacs. (Learn more about what makes sparkling wine a potent aphrodisiac.) In addition carrots, although they don’t make my list of the world’s most potent aphrodisiacs, offer several health benefits. And although you’re only getting carrot juice in small doses with this drink, you’re still going to benefit from a boost of beta-carotene. Incidentally, carrot juice, which is a relatively low sugar and low calorie drink is said to help boost metabolism. And you’re going to need some help to digest all that Easter chocolate! Incidentally, if you’re looking for a great Easter chocolate dessert recipe, check out this Flourless Chocolate Almond Cake. This vegetable version of a Mimosa is a surprisingly delicious brunch cocktail. Although it was designed for Easter, it's a great drink all year. 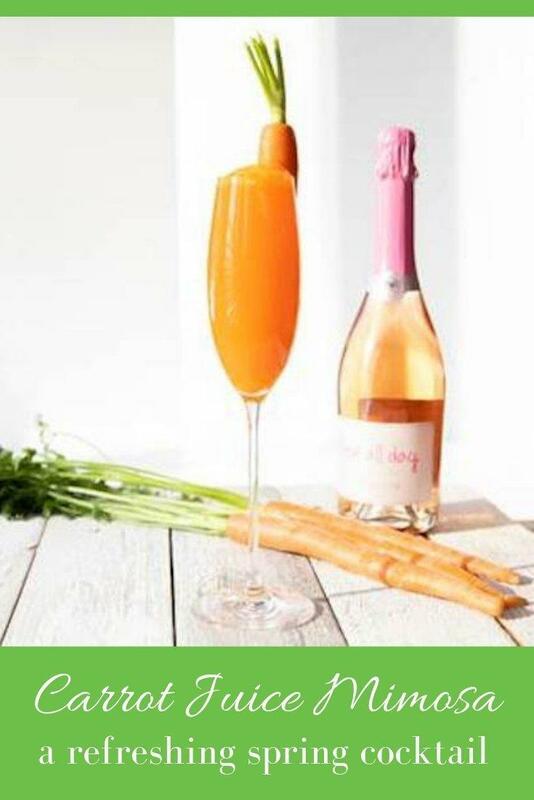 Add the carrot juice to a Champagne flute. 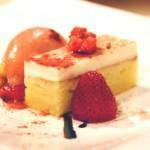 Top with the sparkling wine, pouring slowly, avoiding any spillover.